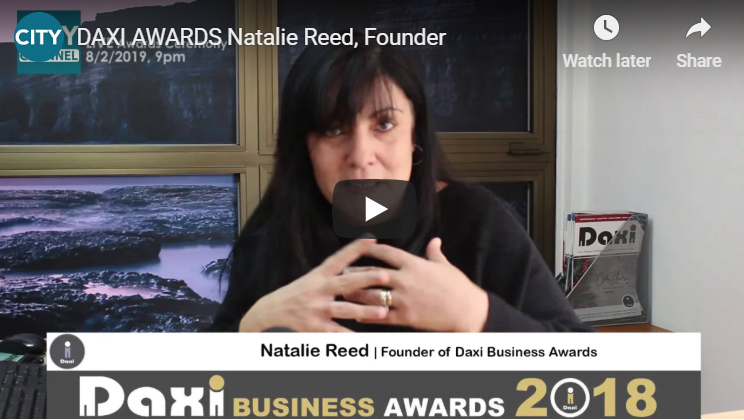 DAXI GROUP via its AWARDS is a vehicle for sharing best practice and enables the organizations who enter to promote professional improvement, learning, and personal development. To win or be shortlisted at the DAXI Business Awards is a great honor that identifies you as superior in your industry. 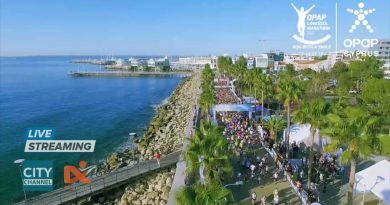 This year, for first time in the history of the Daxi Business Awards, The ceremony will be LIVE on CITY CHANNEL giving an even bigger exposure to the sponsors and supporters as well as to the winners in business at Eastern Cyprus.